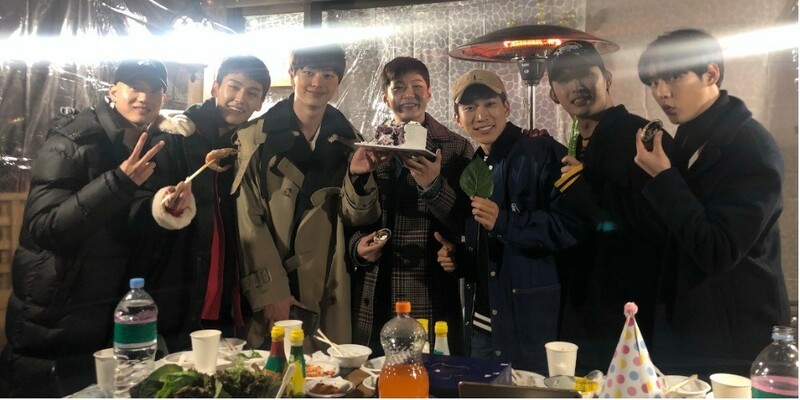 BTOB celebrated their 6th debut anniversary with a barbeque party. 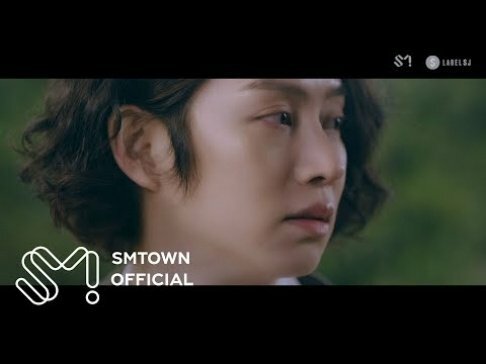 On March 21, the delightful event was broadcasted live via Naver V Live. 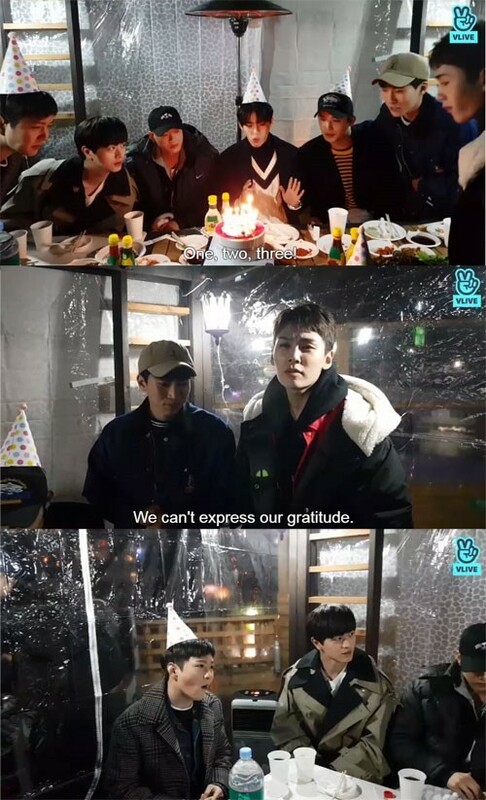 During the broadcast, Eunkwang commented, "The 6th anniversary is not BTOB's 6th anniversary. It's the 6th anniversary of BTOB and Melody. Melodies, come close to the monitor. You have to blow out the candles with us." Ilhoon also said, "I can't believe it's our 6th anniversary. We've been receiving your love for the past 6 years. I can't express my gratitude to you enough." Sungjae brought laughter as he jokingly said, "It amazes me that I was able to promote as BTOB for 6 years with Changsub hyung. I was worried we might not even last 6 months." Hearing this, fellow members said, "You guys will last for 60 years."